While Apple on Monday was busy showcasing its powerful new software titles at the McEnery Convention Center in San Jose, California, on the other side of the city, the company was also being slapped with a new class-action lawsuit. Allegedly, Apple is “refusing to acknowledge” one of the most common complaints about Apple Watch, according to documents filed with the Northern California District Court for San Jose. Essentially, Sciacca is seeking $5 million to be split amongst himself and “all current and former owners” of defective Apple Watch Series 0, 1, 2 or 3 models who purchased them in the United States. Moreover, Apple not only knew about this critical flaw “at or before the time it began selling them to the public,” but once users began reaching out about what they were experiencing, the company denied the presence of a widespread issue with Apple Watch Series 0. The complaint acknowledges that back in April 2017, Apple admitted certain Apple Watch Series 0 models may be affected by a “swollen battery defect” causing the wearable’s OLED display to crack, shatter, or otherwise detach itself from the device. In response, the company extended its usual 1-year limited warranty on those models by an additional 2-years. 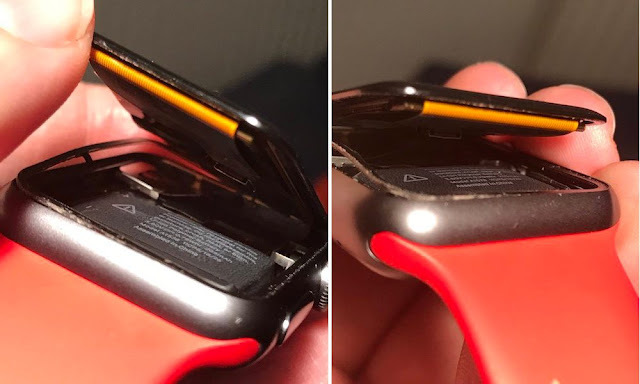 But the problem persisted, Sciacca’s complaint reads, and back in April of this year Apple was forced to acknowledge similar swollen battery defects materializing in certain Apple Watch Series 2 models — for which the company, in response, began offering free battery replacements. Yet again, shortly after launching its Watch Series 3 in September 2017, some early buyers began complaining to Apple about the same issues — cracked, shattered, and otherwise malfunctioning displays. 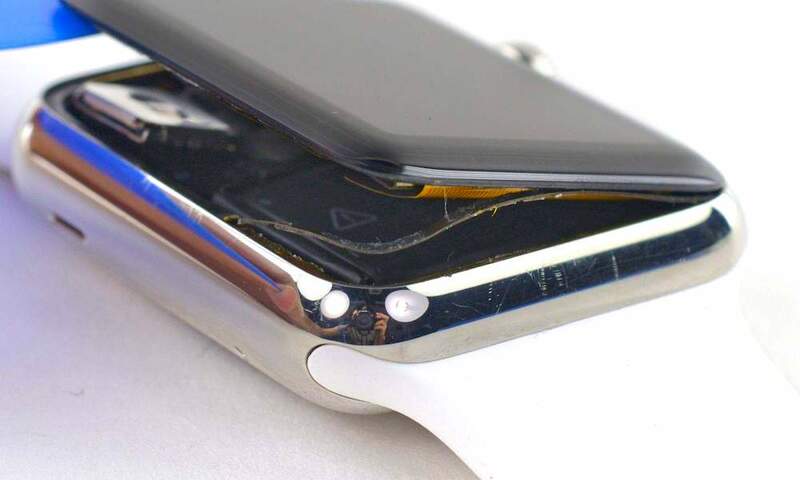 In summation, documents state that since 2015, Apple has sold millions of Apple Watch devices in the United States and “either knew, or should have known,” the wearable’s contained a defect. The company faces six individual counts (accusations) in this case, including “breech of express warranty,” violation of the Consumer Legal Remedies act CA, Civ. Code §§ 1750, “unlawful enrichment” and more.